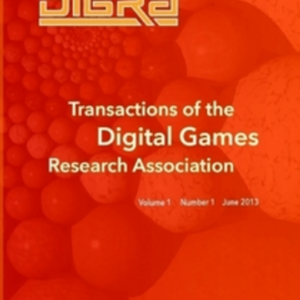 In 2016, for the first time, the Digital Games Research Association (DiGRA) and the Society for the Advancement of the Science of Digital Games (SASDG) partnered and decided to host an unprecedented gathering of game-related researchers jointly. 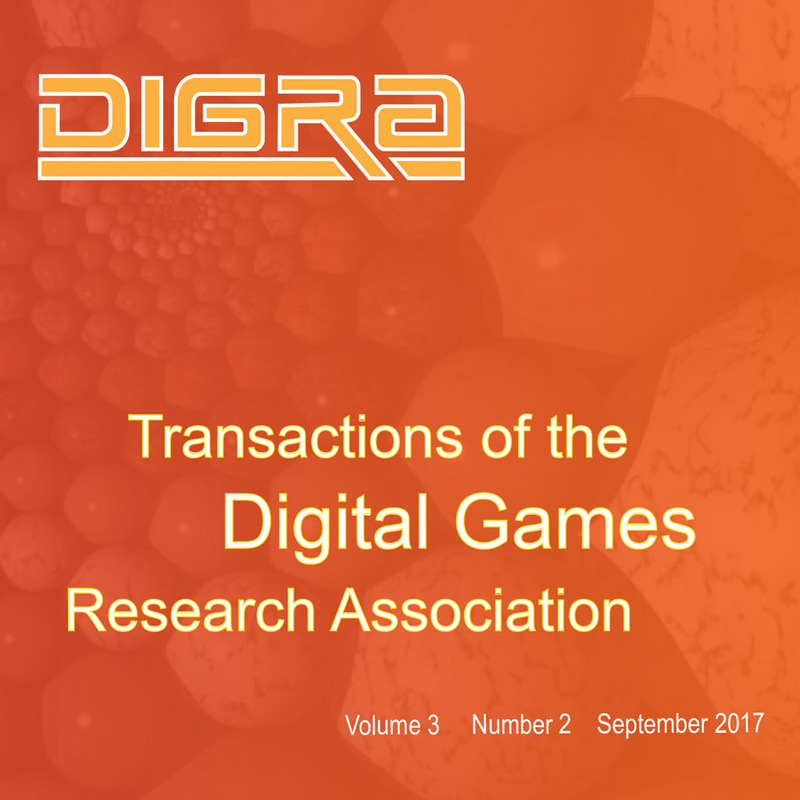 The result was the largest ever academic conference on games research: the 1st JOINT INTERNATIONAL CONFERENCE OF DIGRA AND FDG. From those, we sought the most representative highlights in each track and invited. Out of 400 submissions to the conference, the ten papers with the highest scores given by the anonymous reviewers during the conference review process were selected for this journal. Following an additional round of anonymous peer review, there are now eight articles in this issue. 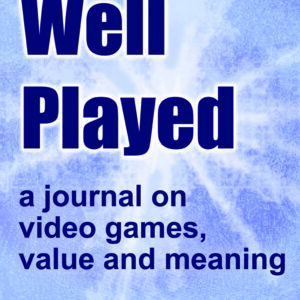 This special ToDIGRA issue was guest edited by Ashley Brown and Rafael Bidarra and explores artificial intelligence, game technology, game design, game production, play studies, interaction and player experience, and game criticism and analysis.